Where Quality & Affordability Meet! RT Builders 2 Principles have over 60 Yrs experience in the construction industry ranging from hotels, apartment complexes, townhomes & single family homes. Our main concentration now is single family homes. Our current project is Horseshoe Bend Subdivision where we have approximately 110 more homes to build. We have a wide array of homes to choose from with the ability to modify them to fit your individual needs. While we don't do financing we can help you understand the requirements and recommend Local quality lenders. Like what you see but want changes? No Problem! 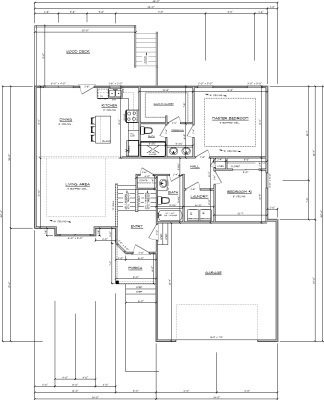 We will take the time to discuss your wants & needs & work to design the perfect plan for you. Whether you are a seasoned buyer or 1st time Home buyer we can make your home buying experience easier, safer & more enjoyable. Let us guide you through your options!